TekMark Growth Partners, recently completed an in-depth analysis of magnetic switch technologies for Hermetic Switch, Inc.
TekMark is a leading technology, marketing and strategic management consulting and M&A advisory firm. 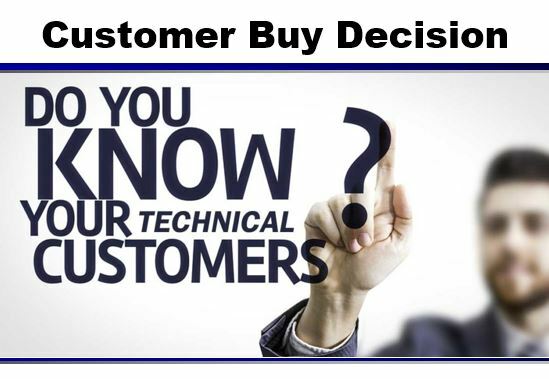 We help technology and engineered product based companies with proven programs in new business development, market development, strategy, M&A, channel management, SBIR technology commercialization and related technical market research. We are experienced in the optics & photonics, electronics, semiconductor, medical device, aerospace/defense, advanced materials, sensor, T&M, scientific instrument, automation, and similar technical markets.